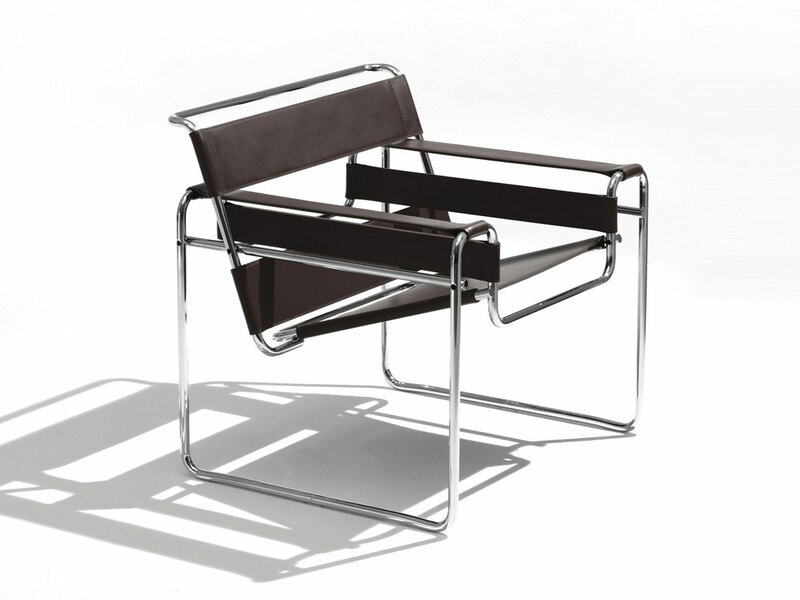 The Wassily Chair made by Marcel Breuer was born in 1925. It was the decade of the Roaring Twenties, the years of the progress and the development, of the jazz music, the soufragettes and the art déco. In occasion of the 100th anniversary of Bauhaus, we decided to retrace the story of one of its icon. Bauhaus was founded in 1919 in Weimar by Gropius and quickly became a reference point of the modernism and promoter of the collaboration between different creative fields. The venue was transferred in 1925 to Dessau and in 1932 to Berlin, with the teaching of some fundamental figures of the design world. Do not miss all the events in occasion of the Bauhaus anniversary. Marcel Breuer came out in this context, of Hungarian origins, he studied at Bauhaus, in Weimar, where he came back in 1925 as a professor. Thanks to Breuer, new researches about the metal tube were introduced. 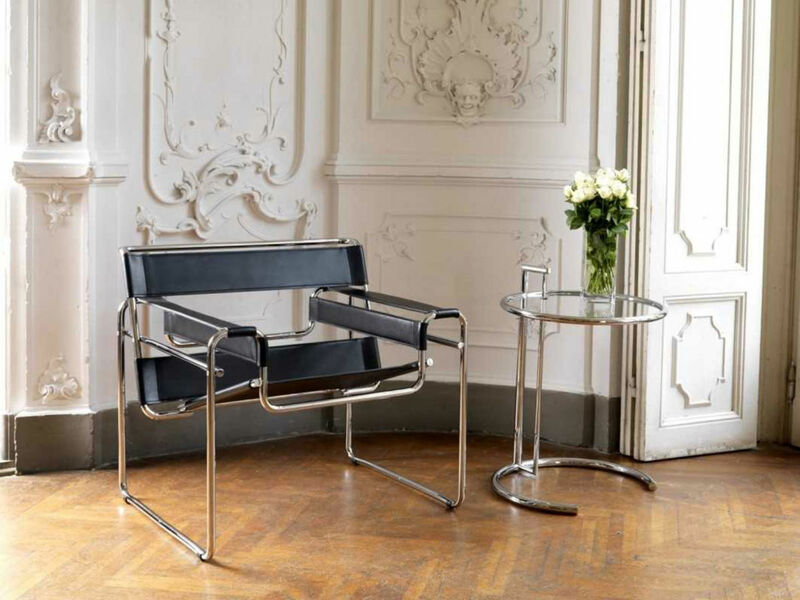 It is a fundamental element for the design of the 20s, but also for the Wassily chair. 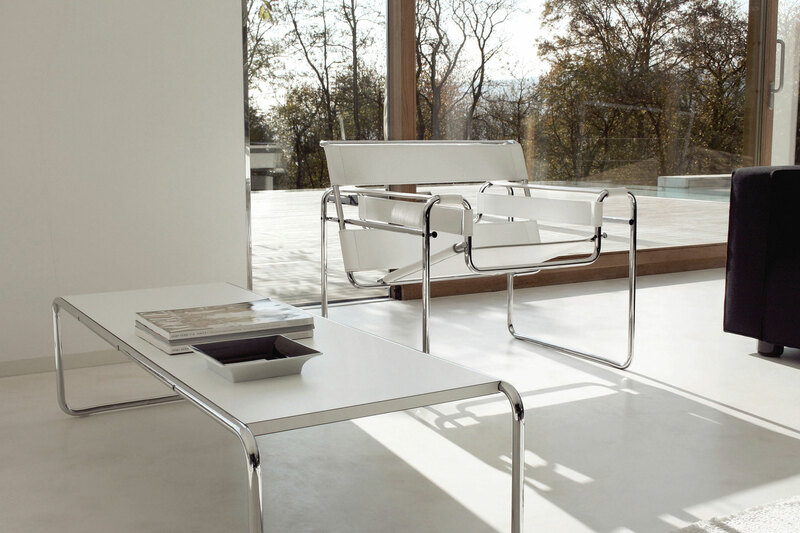 At the beginning, the Wassily Chair was designed for the residence in Dessau of the constructivist collegue Wassily Kandinsky, where the name of the chair comes from. 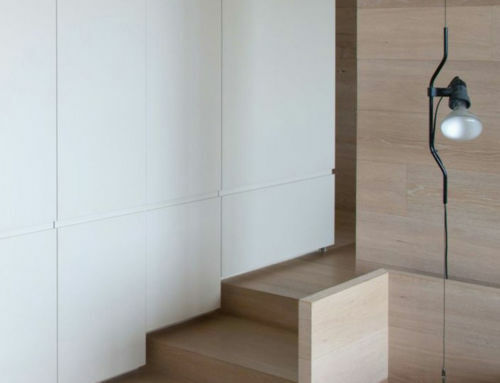 Whatsmore, it seems that the choice of the metal tube was inspired by Breuer’s bike, the Adler; However, what’s sure is the total innovation of the materials. 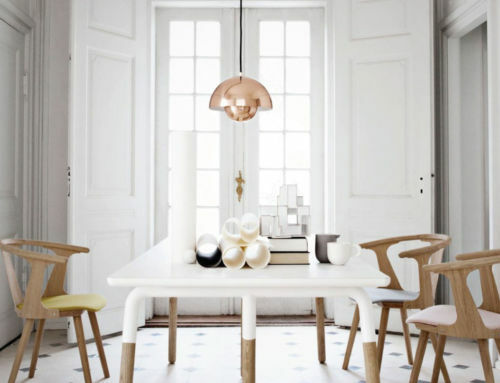 Originally, the Wassily Chair was produced by the society founded by Breuer himself, Standard-Möbel Lengyel, which was absorbed by Thonet, the Viennese brand pioneer in the furniture industry. The metal tube for the shell and the Eisengarn for the cloth coating. 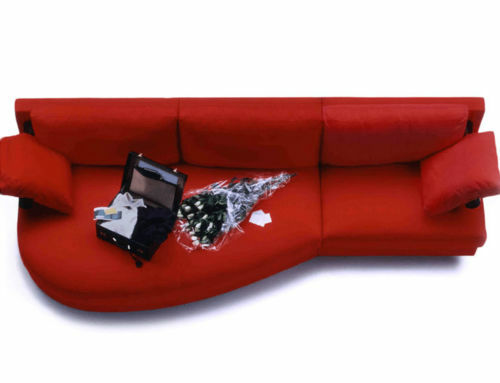 The first one is an element which is modelled without grafts and interructions. The structure then appears as a unique and sinuous shape, a load-bearing cage where the eisengarn is fitted. This one is a material made of cotton wrought with wax and paraffin, which is calendered on a definig-machine. Currently, the available colours are eight, even if the original colour is black. 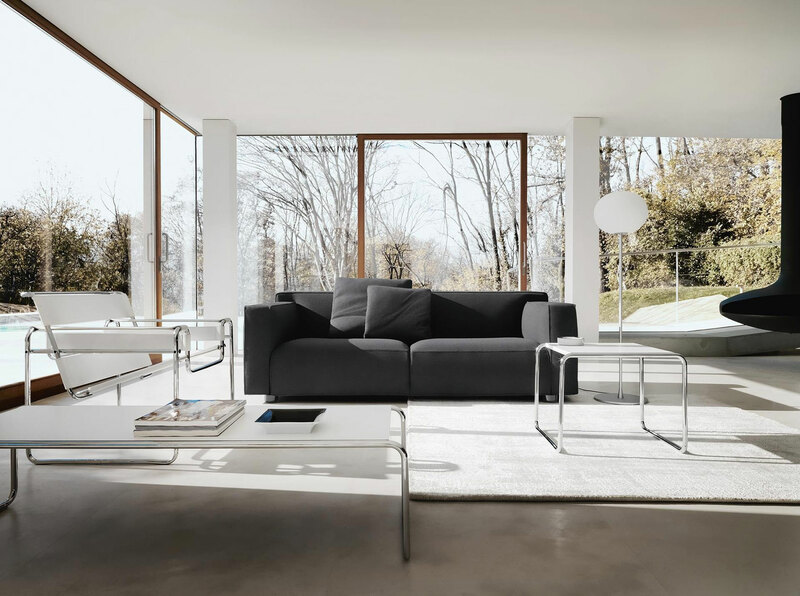 We have to acknowledge to Breuer the merit of bringing a still-living innovation to the world of the interior design; the Wassily Chair is the symbol of a lively period for the European design: the biggest member of the modernism and the rationalism were involved in the research of new materials, exploring their potentials and their limits. 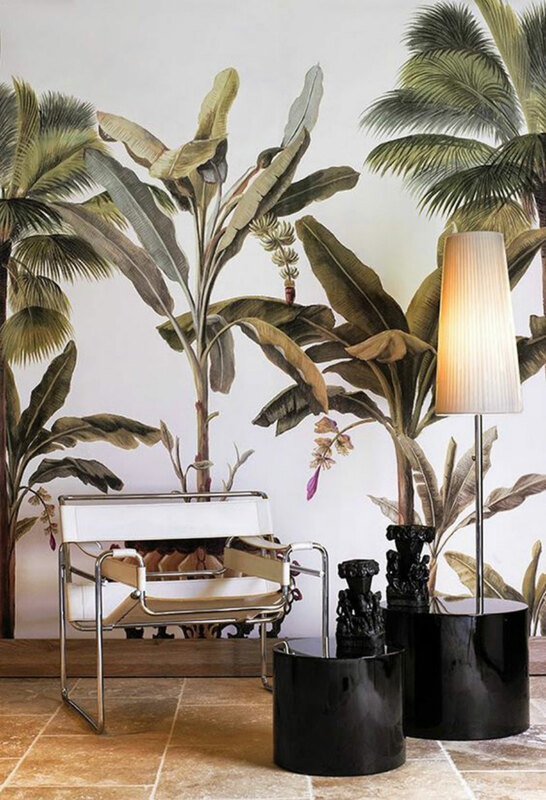 >> Read other stories about design icons.